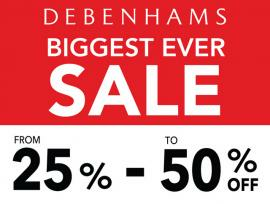 Debenhams Biggest Ever Sale. 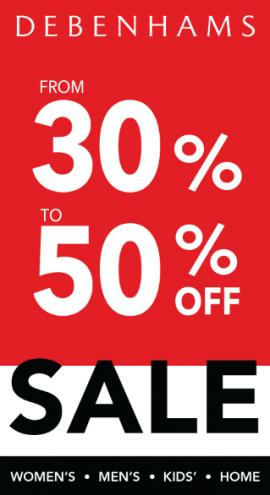 From 25% to 50% off. 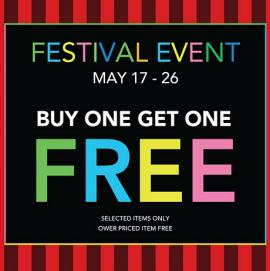 Debenhams - Festival Event. 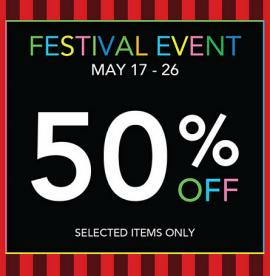 50% off on selected items only. 17 – 26 May. Debenhams - Festival Event. Buy one get one Free. 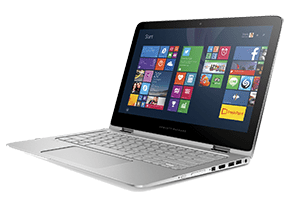 Selected items only. 17 – 26 May. 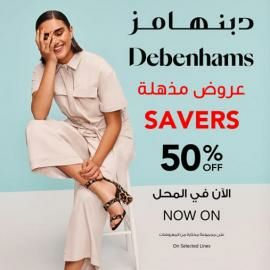 Debenhams - Sale, 30% to 50% off. 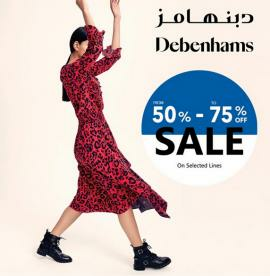 Get all information about Debenhams offers in Dubai, Debenhams Dubai Deal, Debenhams offers in Sharjah, Debenhams offers in Abu Dhabi, Debenhams Dubai sale, Debenhams UAE offers, Dubai Shopping Mall offers, fashion offers and Debenhams promotions by browsing through TomatoSALE.